Kin Shriner and Jeanne Cooper at the CBS "The Young And The Restless" 38th Anniversary Cake Cutting Ceremony in California. 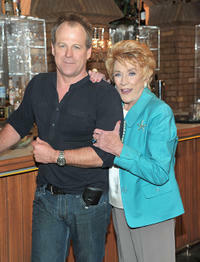 Tristian Rogers and Kin Shriner at the CBS "The Young And The Restless" 38th Anniversary Cake Cutting Ceremony in California. 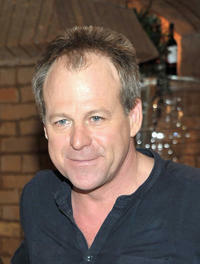 Kin Shriner at the CBS "The Young And The Restless" 38th Anniversary Cake Cutting Ceremony in California. 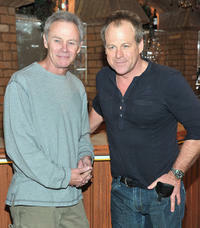 Kin Shriner, Drake Hogestyn and Jacob Young at the pre-party to benefit St. Jude Children's Research Hospital. 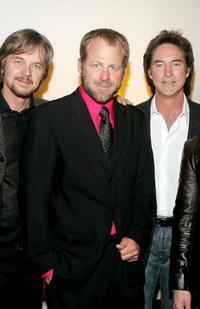 Stephen Nichols, Kin Shriner and Drake Hogestyn at the pre-party to benefit St. Jude Children's Research Hospital. 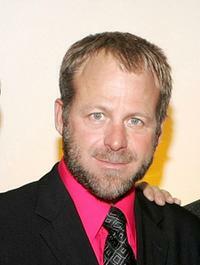 Kin Shriner at the pre-party to benefit St. Jude Children's Research Hospital. 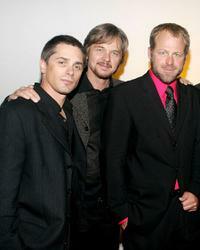 Billy Warlock, Stephen Nichols and Kin Shriner at the pre-party to benefit St. Jude Children's Research Hospital. 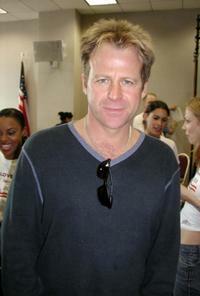 Kin Shriner at the "Daytime Unites!" fundraiser for the "I Love NY Children's Scholarship Fund."